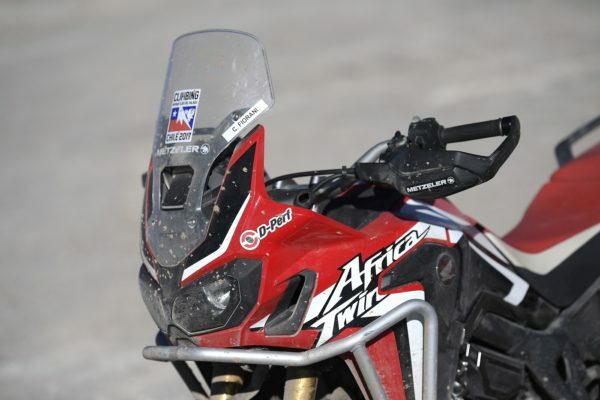 Almost 30 years ago, the Africa Twin conquered the Paris-Dakar Rally. 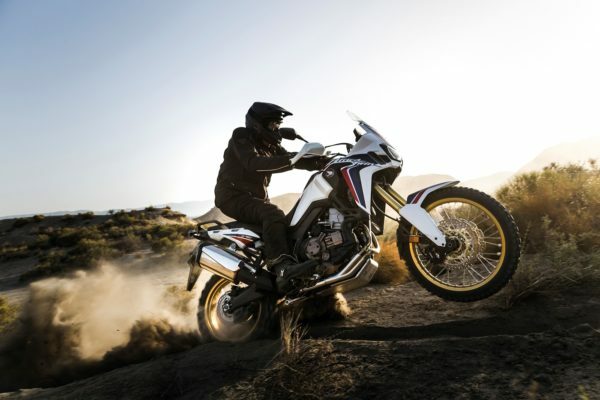 Now, it’s been re-imagined with the same True Adventure spirit. 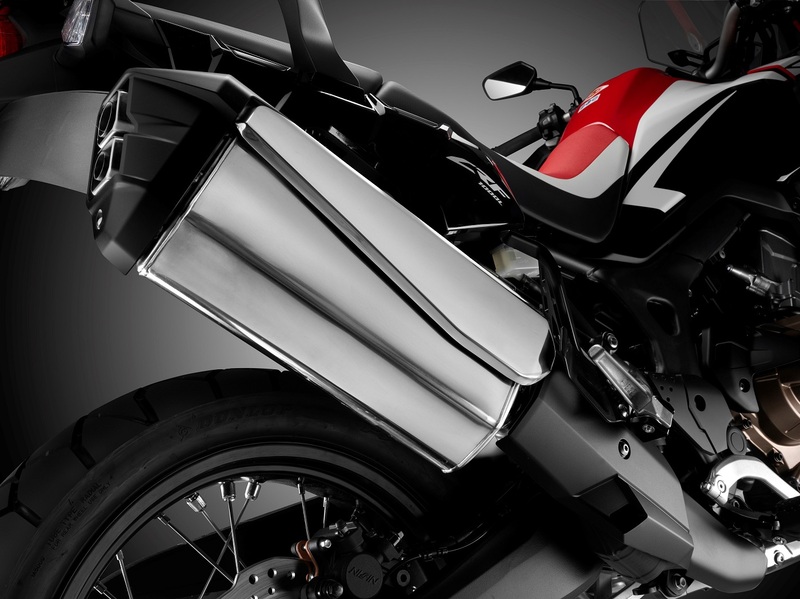 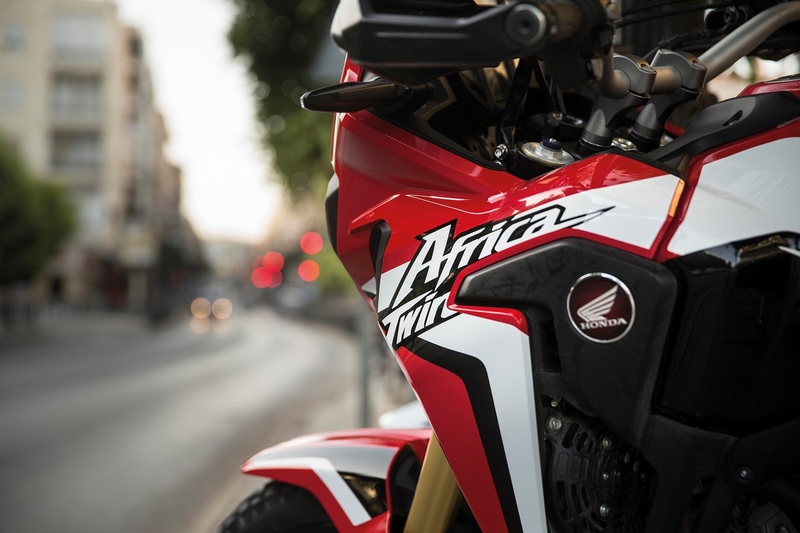 Splashes of style: The Africa Twin is full of neat little design touches that nod to the past. Brilliant design withstands the test of time – and the Africa Twin is no different. 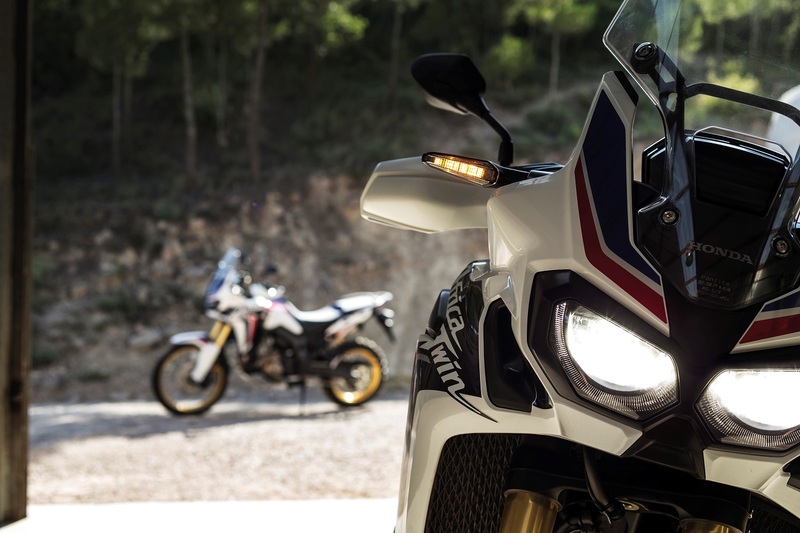 Whether it’s the dual headlights with their handsome looks and great visibility, or the range of rally paintwork to choose from, the new Africa Twin pays homage to the original with classic styling that still looks great today. 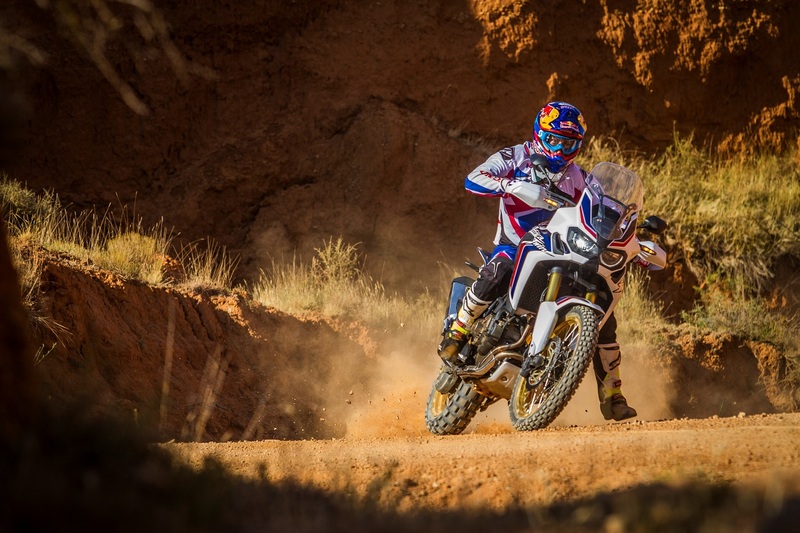 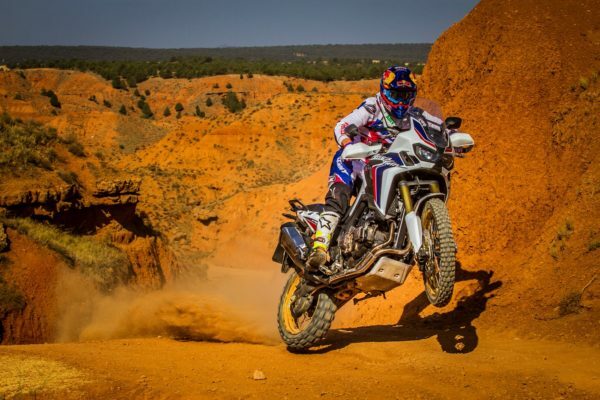 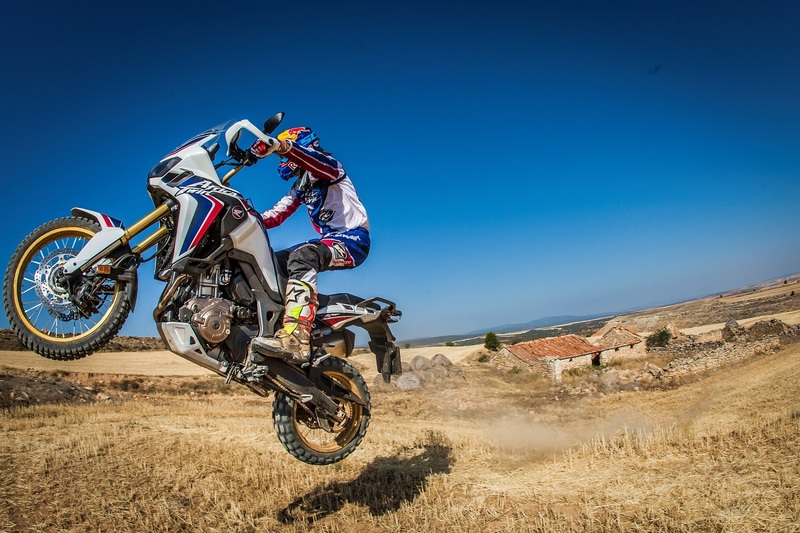 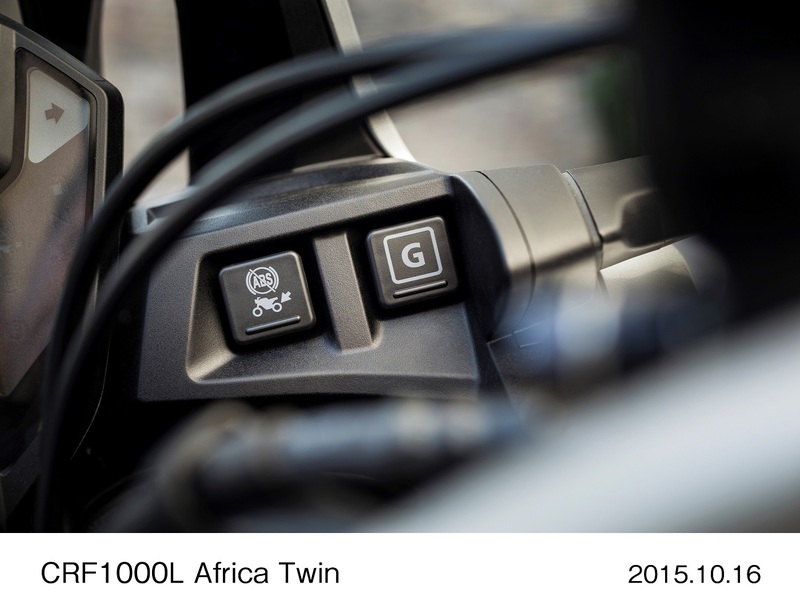 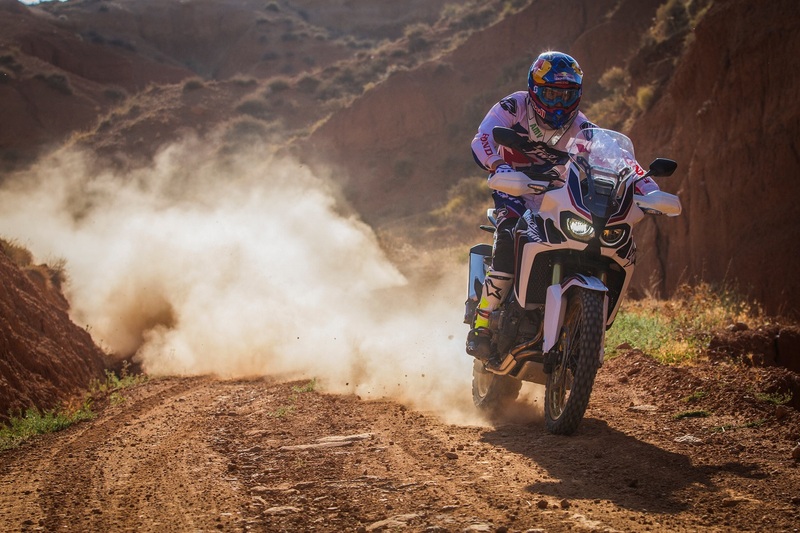 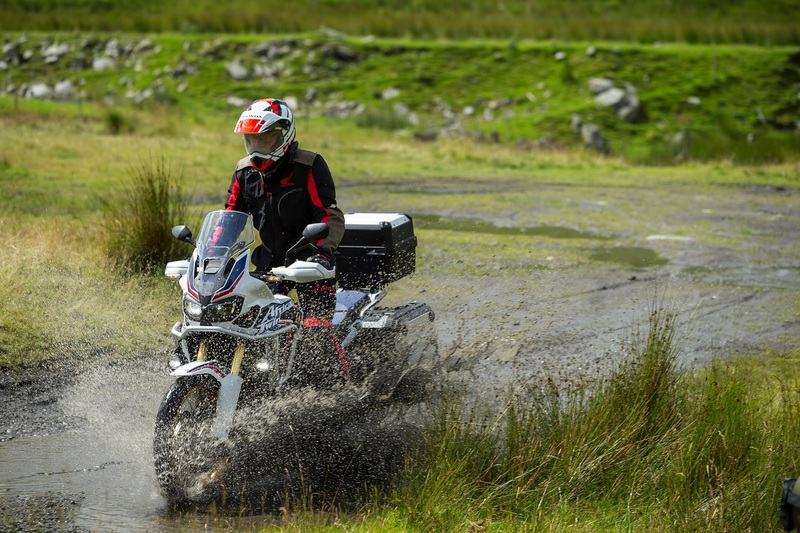 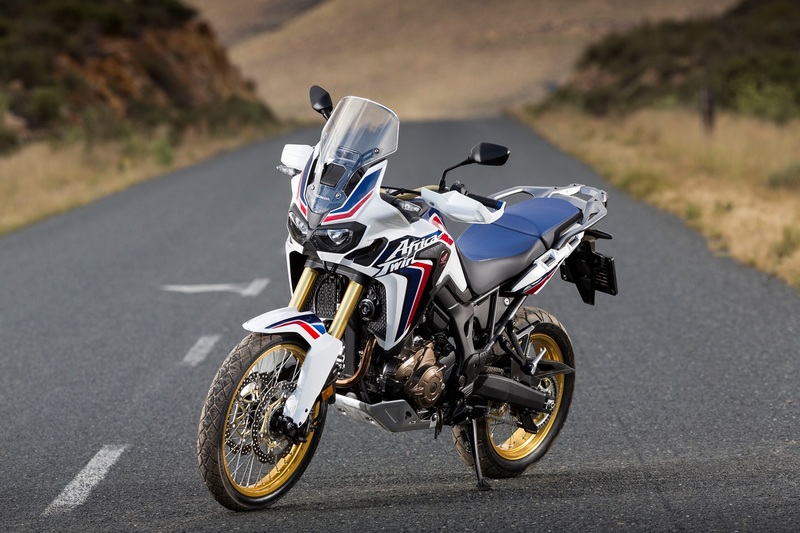 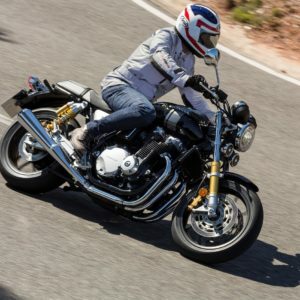 Light touch control: The Africa Twin might look like an off-road powerhouse. 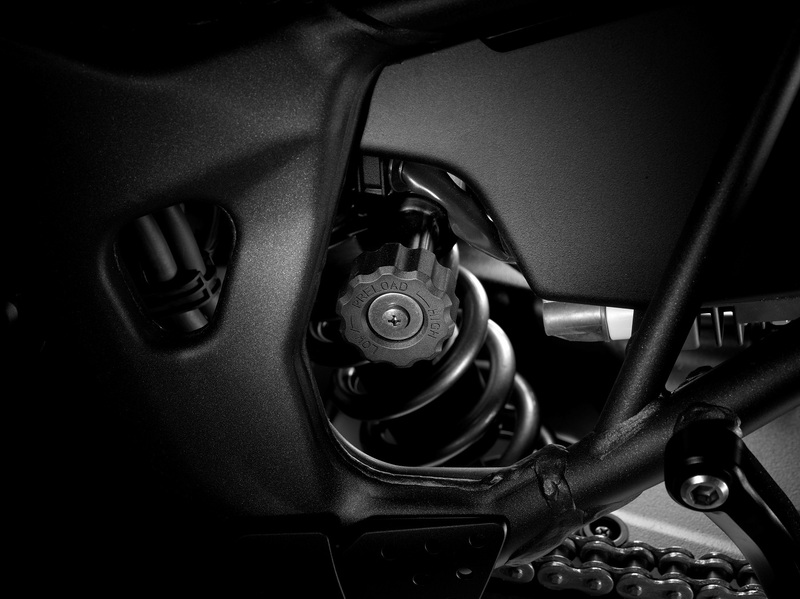 But its lightweight construction keeps it nimble on the road, too. 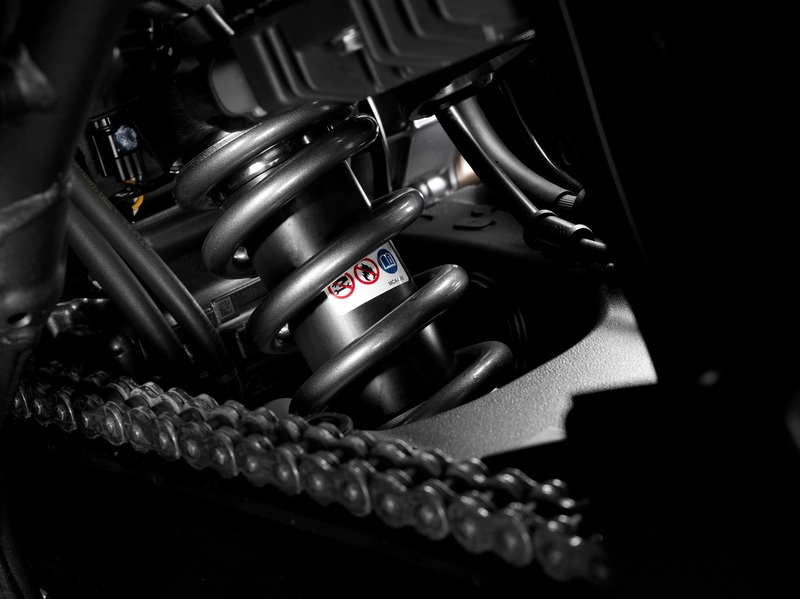 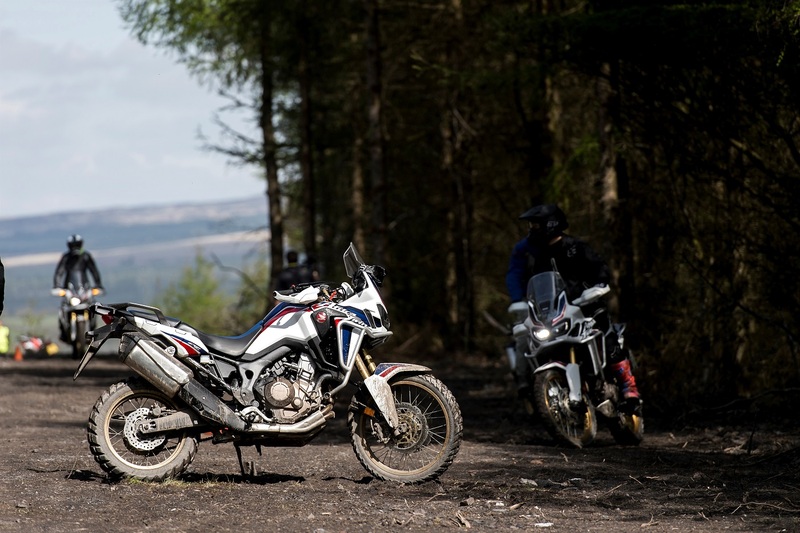 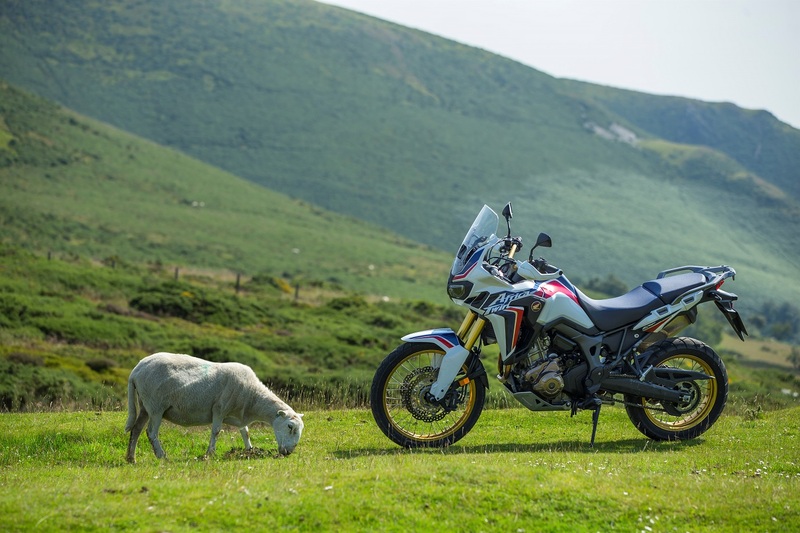 The Africa Twin’s engine is housed in a compact, lightweight steel frame that offers outstanding off-road performance, as well as agility for everyday use. 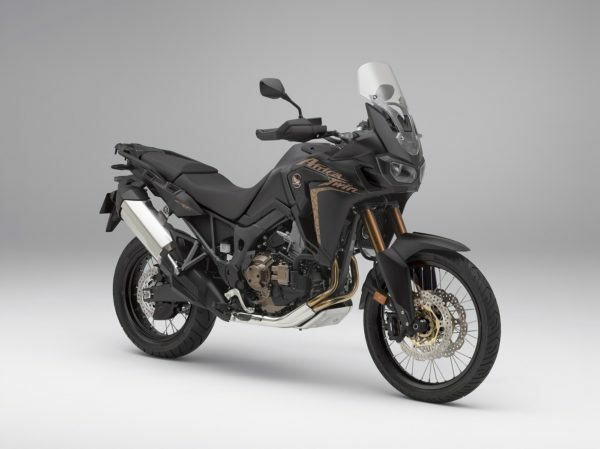 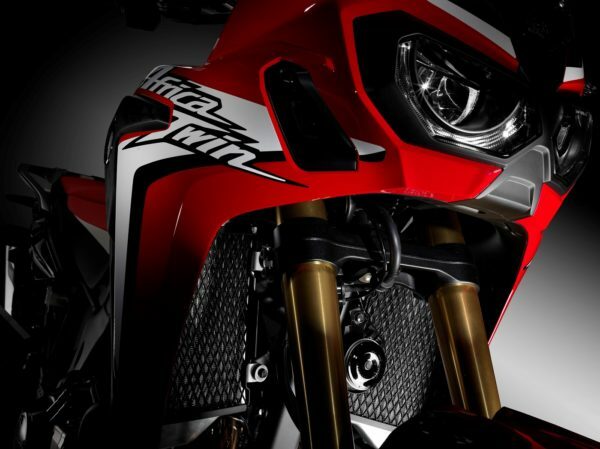 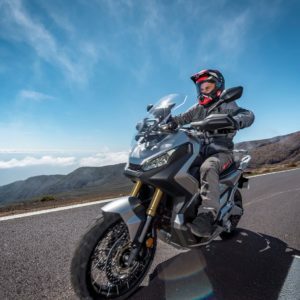 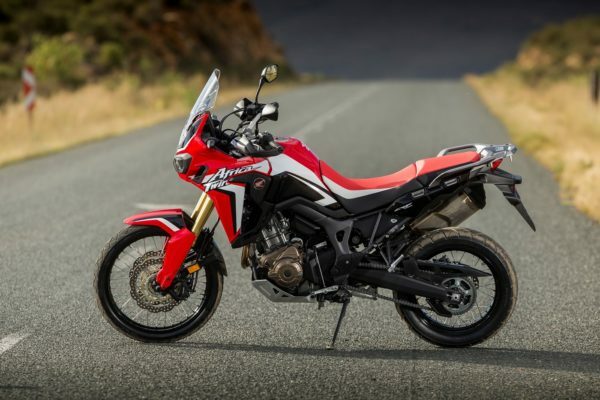 Weighing just 212kg (CFR1000L Africa Twin ABS model, dry weight), it has minimal bodywork and a camshaft made from the same lightweight material as the Fireblade. 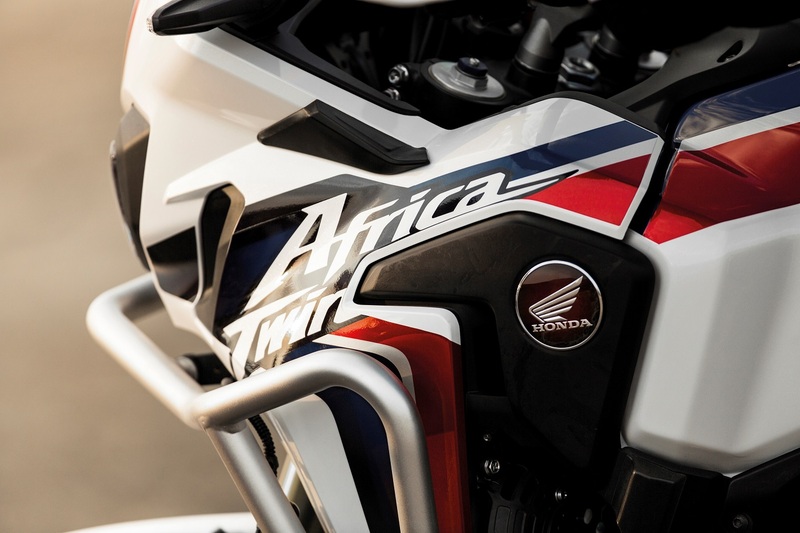 Customise your ride: Sitting at the handlebars of the Africa Twin, you can adjust the seat’s height anywhere between 870mm and 850mm – nice and low. 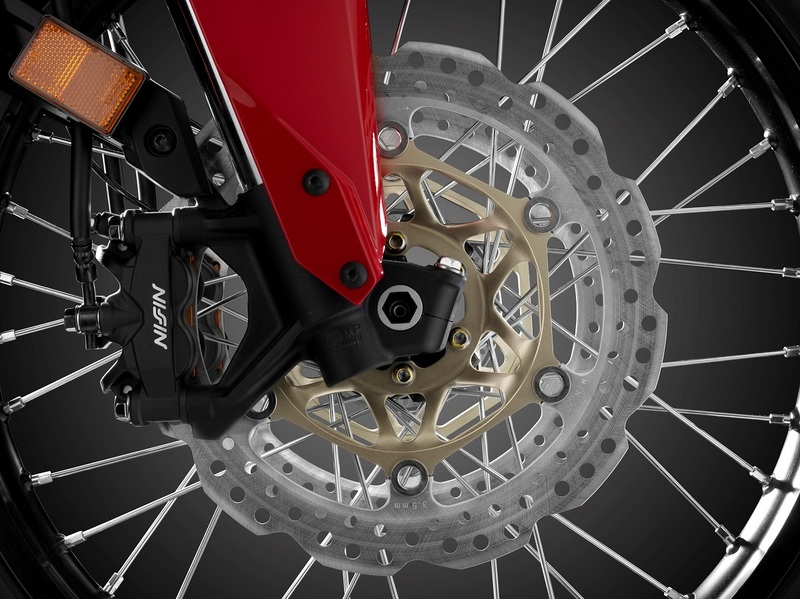 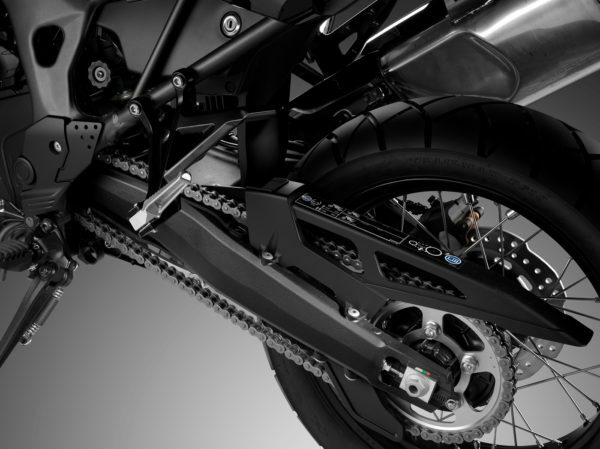 The long-travel Showa inverted forks are also fully adjustable – so you can customise your ride just the way you like. 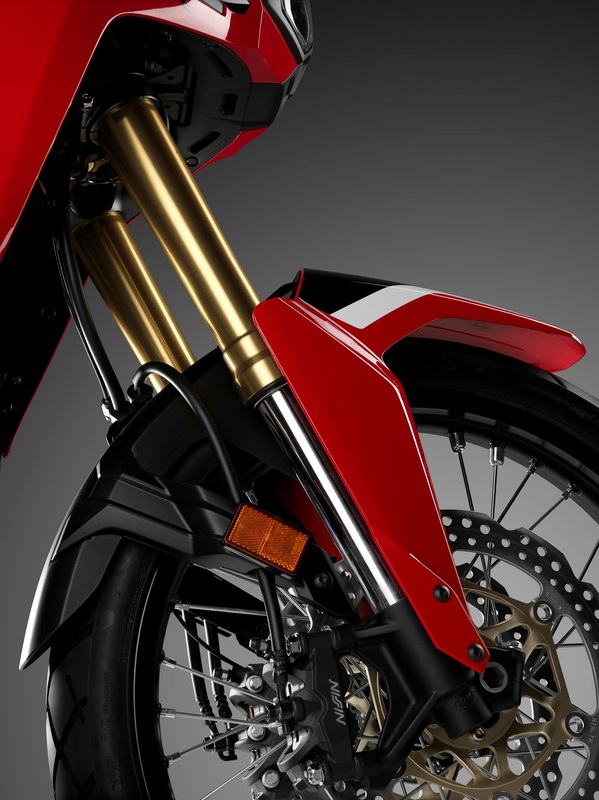 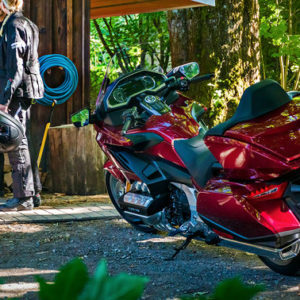 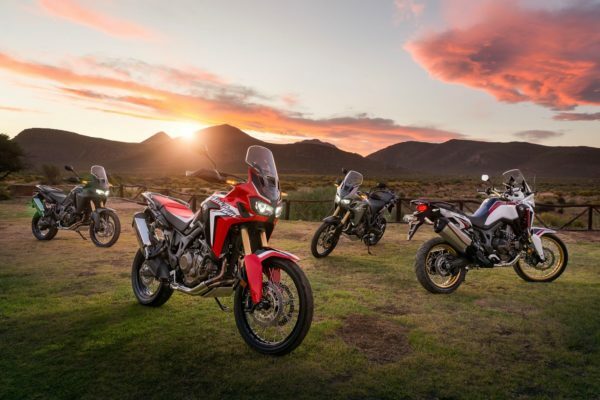 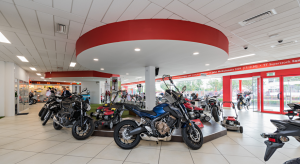 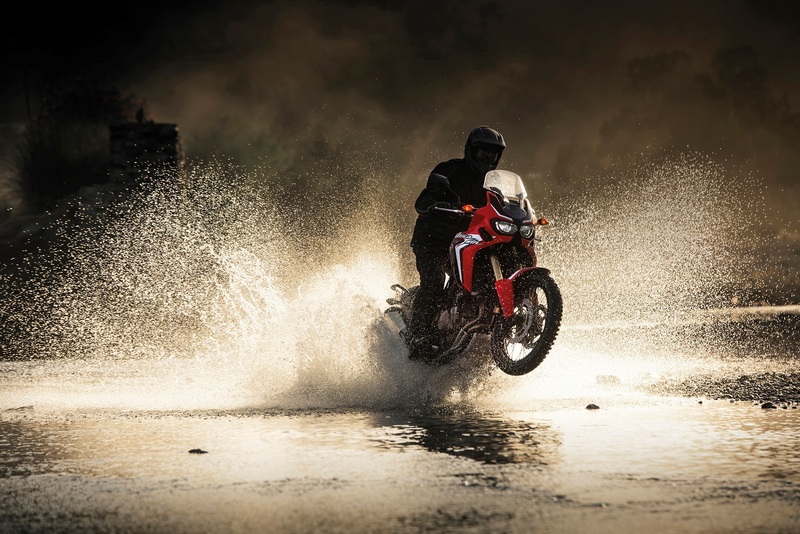 Grip the ground: Anti-locking Braking System (ABS) and Honda Selectable Torque Control (HSTC) provide a new level of advanced traction.The Africa Twin’s optional ABS stops the bike from skidding – keeping you in control when you have to brake hard. 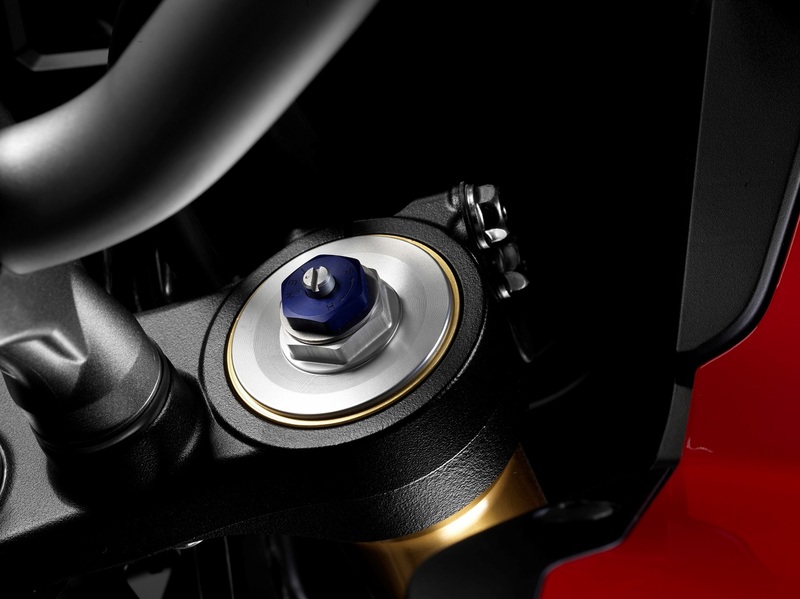 If the sensors detect a wheel lock, a series of valves use a pulsating braking sequence to quickly stop the bike – without losing traction. 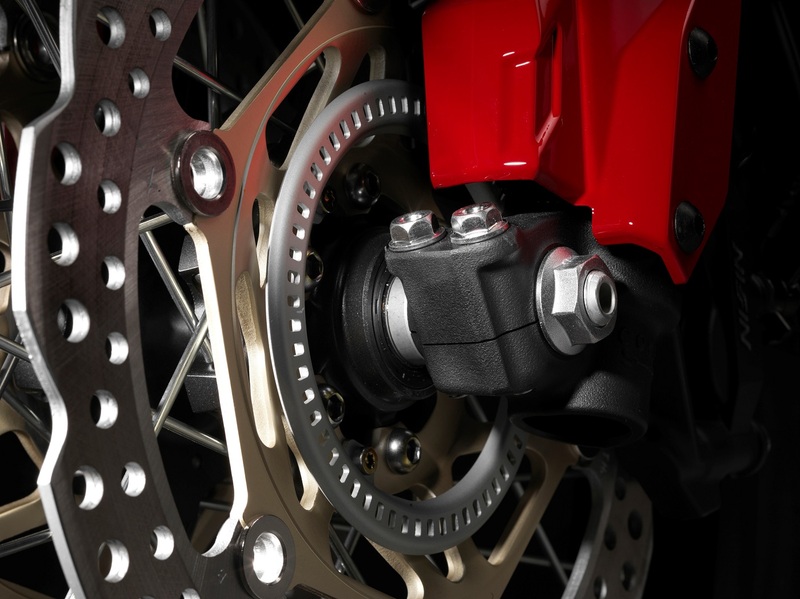 Total control: When HSTC senses an imminent loss of rear wheel traction, it seamlessly reduces torque to boost grip and avoid wheel spin. Two levels are available, and mode selection appears on the LCD display. All-Terrain performance: With 98Nm of torque, the Africa Twin is built to take you all the way from tarmac touring to off-road rally. 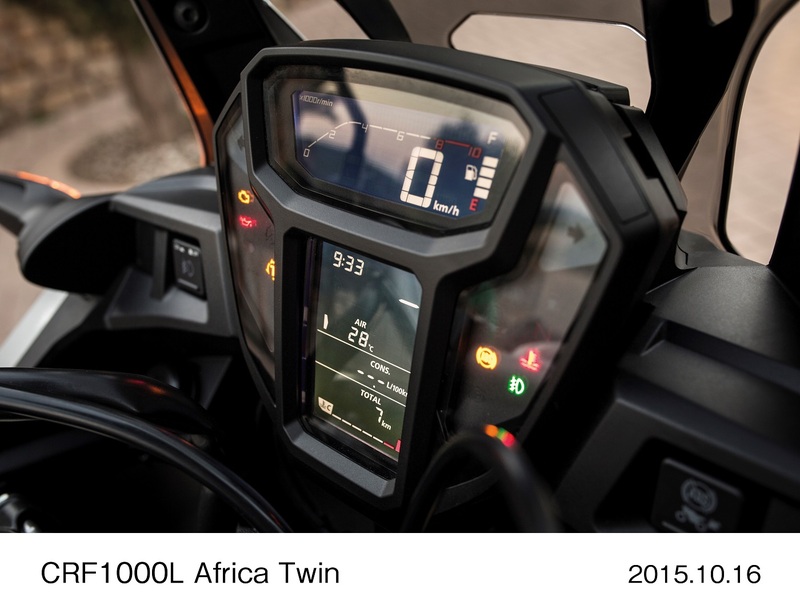 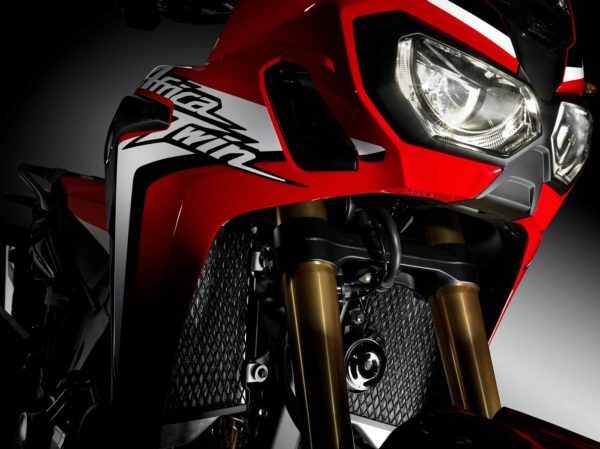 The new Africa Twin packs an all-new 4-stroke 1000cc parallel twin engine. 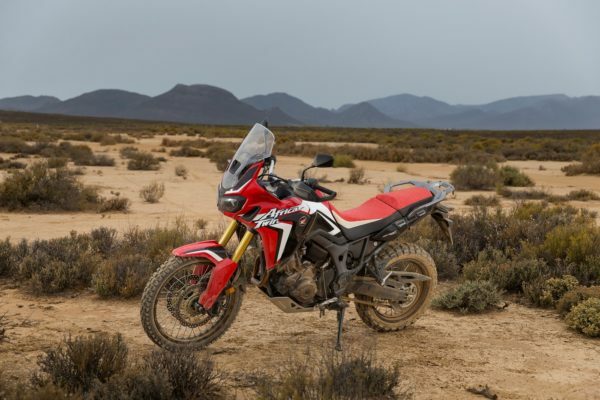 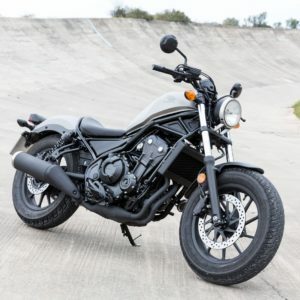 It has the muscle to take on extreme off-road environments, offers smooth comfort for long distance touring, and sprightly agility for the everyday commute. Up and down the gears: The standard manual version of the Africa Twin has a lightweight six-speed manual gearbox that uses the same shift-cam design found on the trusty CRF250R/450R – and is equipped with an assist slipper clutch. Coupled with a large 18.8 litre fuel tank and top fuel efficiency, it has a range of up to 248 miles. 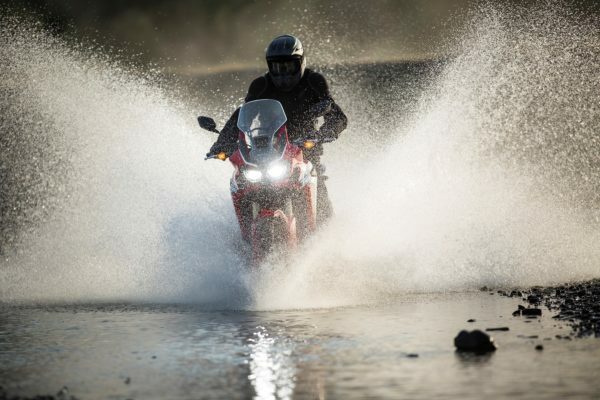 Enough to get where you wanted (or weren’t expecting) to go.